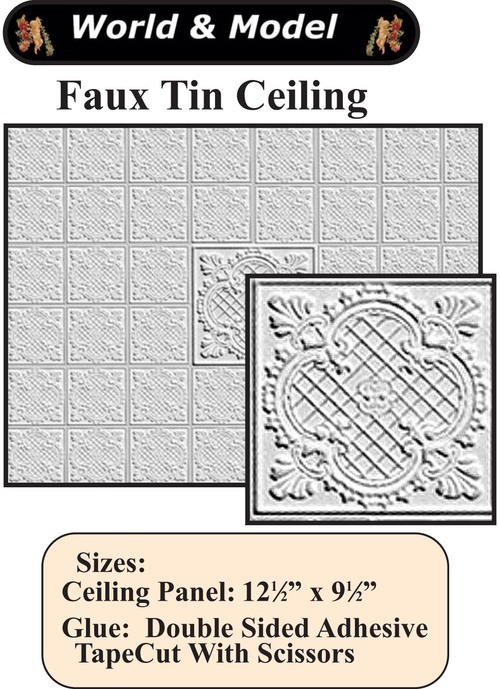 Faux tin 1:12 Scale embossed foam board sheet designed primarily for dollhouse ceiling applications. 34946 dollhouse ceiling sheet can also be used a decorative wall applications and the embossed policard can be easily painted or stained. Glue it down with double sided adhesive tape, cut with scissors to fit. 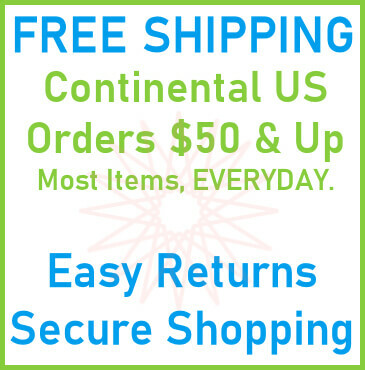 Size: 12-1/2" x 9-1/2". 1 sheet per package, by World & Model. 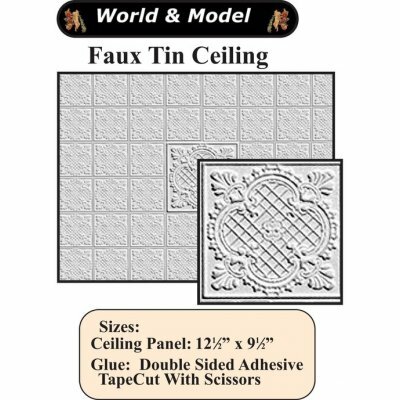 This Dollhouse Celing Sheet - 34946 is supplied by Aztec Miniatures, which generally ships within 8 business day(s) of you placing your order .